Login at vedamo.com. If you do not already have a Vedamo account, you can create one here and get 30 days free trial or purchase the Premium plan here. Select “Canvas“. 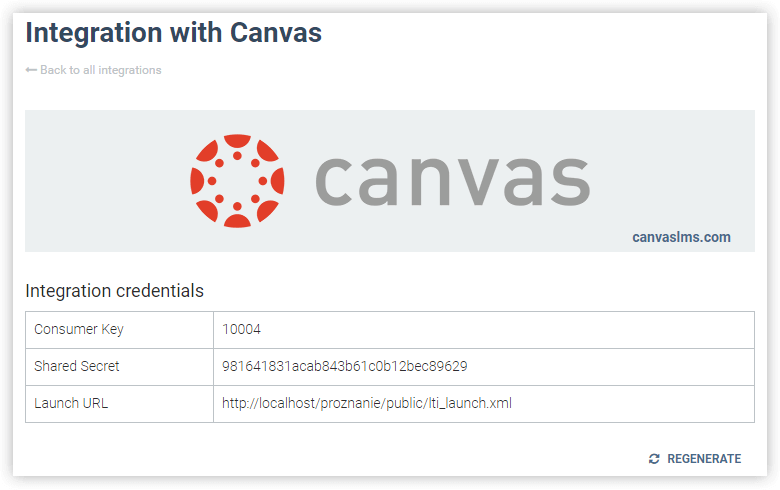 It will navigate you to the page “Integration with Canvas”. Click on the “Enable LTI integration” button. 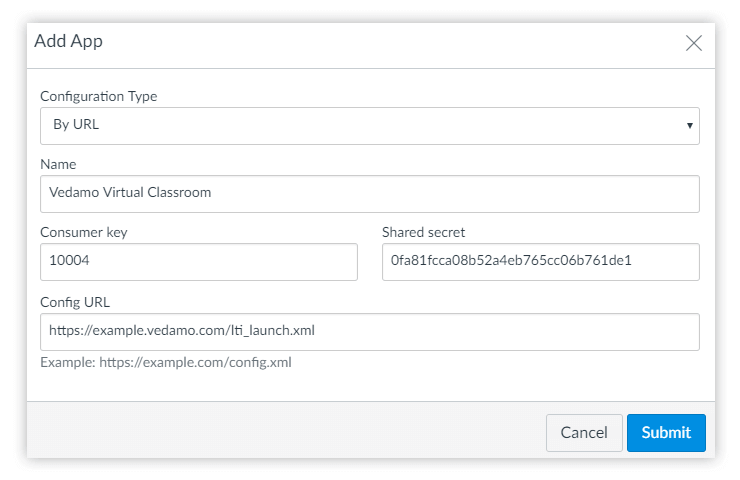 Use the steps below to install Vedamo Virtual Classroom within the Canvas course.